Doesn’t every home need a good rug or two? These rugs are all washable and so easy to clean! In fact, all of the rugs available to purchase can be washed right at home in your own washing machine! Lightweight and made from 100% cotton, you’ll love the ease of having these rugs in your rooms. 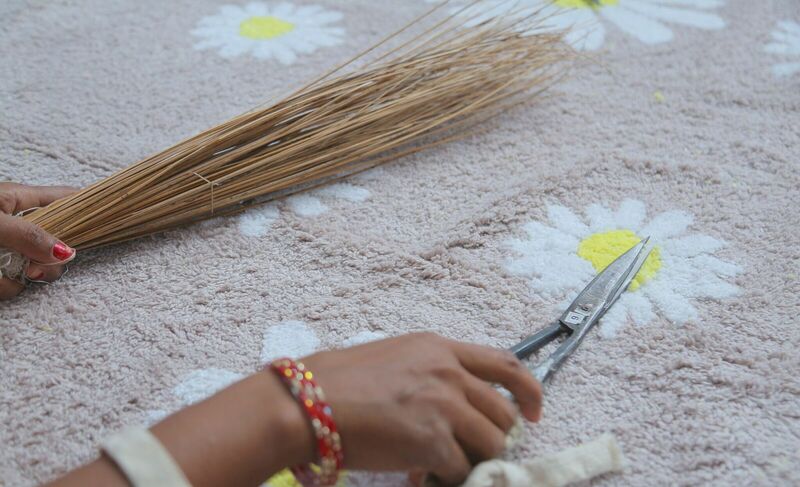 Each rug is handmade so that means that every rug will be different. Bring a touch of uniqueness into your home with these quality rugs. Made from 100% cotton, this basket is the perfect size for storing toys, books, and other larger items in your home. With a Moroccan theme, it can go perfectly with a variety of different home decor themes. The great part about this basket is that it is handcrafted so that means that there are no two baskets that are exactly alike. Add a touch of beauty to your home with this beautiful basket. It’s also an environmentally friendly product made free from dye toxins. You’ll never find an umbrella as unique and innovative as this. Designed by people in Portland who have rain 150 days out of the year, you know that they know exactly what an umbrella needs to be great. Not only do their off “regular” umbrellas, but they have innovative ones as well that fold in backward so that you and none of your things will ever have to worry about getting wet! Check out all the buying options HERE. 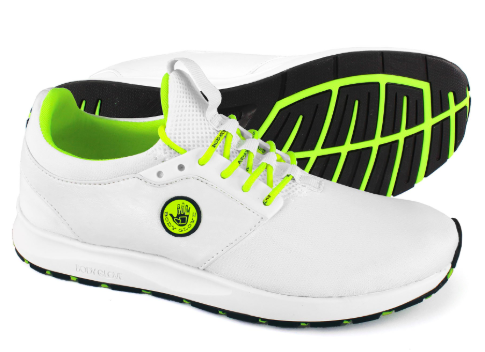 Available for men and women, these shoes are perfect for outdoor adventures. From paddling to hiking, you can rest easy knowing that your feet are well taken care of. The top of the shoe has a flexible mesh, and the heel molded to give you extra protection for all your adventurous explorations. Order a pair directly HERE. 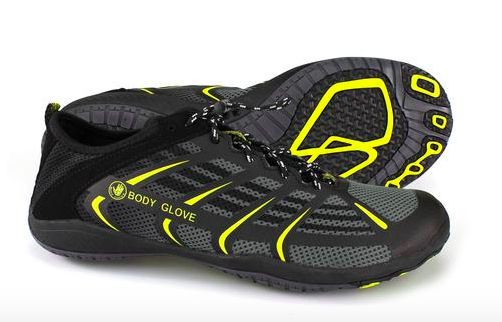 If you are looking for lightweight shoes, these may just be what you’re searching for. Comfortable, with bold colors, there’s no need to worry about tying these laces. Slip on with ease and know that your feet are in good hands! Order directly from their website HERE. Worrying about the safety of your child shouldn’t have to be something constant on your brain. With this foldable and easy to pack and travel portable playard, you can rest easy knowing that your little one can be right there with you safely enjoying everything that you are. Composed of all-steel construction, it measures 48” wide and 26” high. This playard also includes an attachable canopy to keep those sunrays off your little one’s skin. Order yours from Amazon HERE. Traveling will never be easier than with this portable toddler bed! Easy, compact and simple to take along on any vacations or trips, your toddler will love the fact that they have their own bed to snuggle up in no matter where they are. Perfect size for one toddler, a few stuffed animals, a giant snuggly blanket and loads upon loads of imaginary friends. This toddler cot can hold up to an 80-pound child and is perfect for children ages 2 to 8. How many hours per day do you sit in a chair for your job? If you are anything like the general public, probably the majority of your day! Did you know it’s not how much you sit, but HOW you sit that matters? Posture Keeper was designed to help provide lumbar support that can assist in training your posture to be better and also help correct your posture moving forward. Why spend the majority of your day uncomfortable when you have Posture Keeper to help you out? 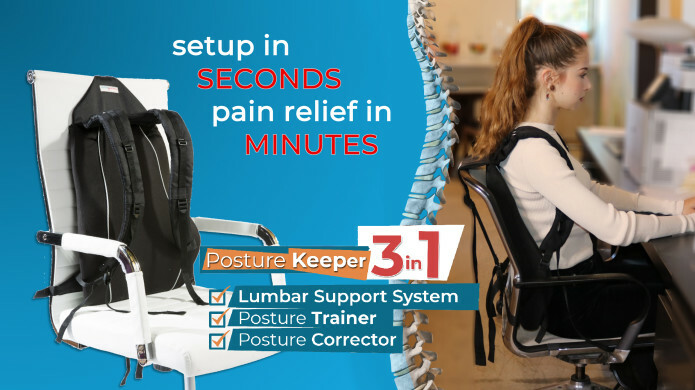 Over 70% of adults in the workforce are taking some sort of prescription drug to help manage pains in the body…let Posture Keeper help you correct your back issues without the need for pain medication! Order directly from the website HERE. 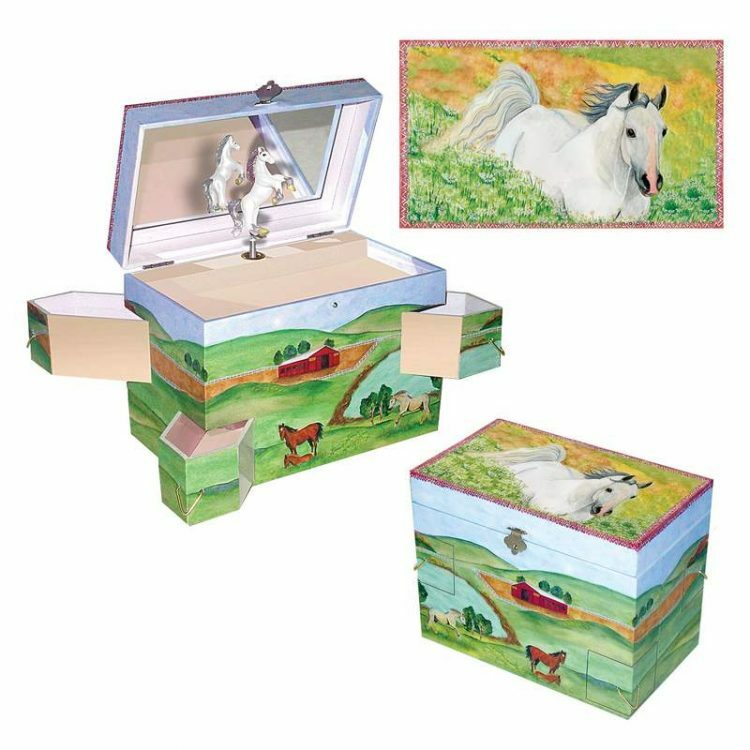 What child wouldn’t love this beautiful hideaway horse music box? Covered in beautiful watercolor art, this addition is certain to be perfect for holidays, birthdays and any other time of the year. Not only does it play beautiful music, but it’s also the perfect place to store all their jewelry as well. Purchase directly through their website HERE. It’s always a great time to BBQ, and what better gift to give that griller in your life than a brand new IG Charcoal BBQ Grill? 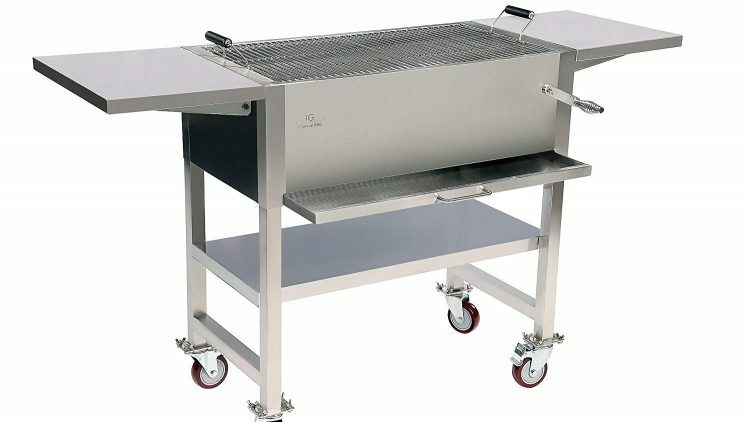 This stainless steel charcoal BBQ grill will make all the current and future grilling needs easy and delicious. Plus, cleanup is a breeze thanks to the removable sliding ash collector tray! Get your meat, veggies or fruit ready to be grilled all year long. Making dinner has never been easier. You can purchase your own IG Charcoal BBQ Grill through Amazon here. Beautiful jewelry is a wonderful way to celebrate the season. 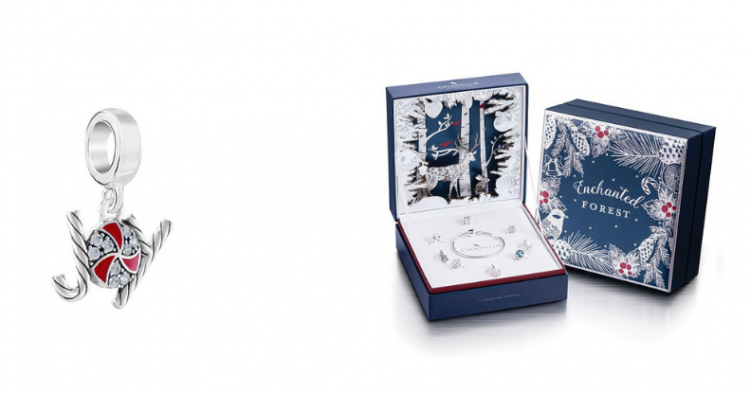 The Enchanted Forest Premium gift set includes a sterling silver snap bracelet and seven charms, enhanced with Swarovski Zirconia. This collection celebrates the beauty of the forest in winter and is stylish and stunning for the season. For something a little more simple, but still stunning and meaningful, the Peppermint Joy charm is accented with opaque red enamel and Pure Brilliance Zirconia, set in sterling silver. These will bring a smile to the face of someone special this holiday season. Find the Peppermint Joy Charm and the Enchanted Forest Gift Set at Chamilia.